A good croque is all about nailing texture, bread-to-filling ratio, and the goo factor. This recipe, which calls for thin slices of toasted-on-all-sides bread, melted cheese, rich Mornay sauce, and Dijon mustard, is a case study in getting it right—and the fried egg on top is just the icing on the...sandwich. Slicing the bread thinly ensures that it doesn't overwhelm the filling. Toasting tender bread on both sides gives the sandwich plenty of delicate crunch. Cheesy Mornay sauce adds an extra layer (or two) of richness. 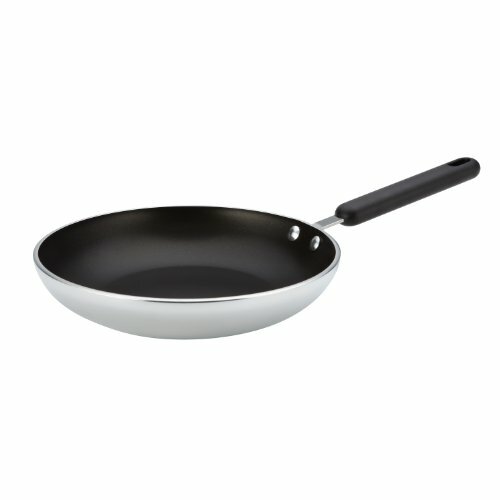 In a large cast iron or nonstick skillet, heat butter over medium heat until melted. Add eggs and cook until whites are mostly set, about 3 minutes. Cover and cook until whites are set on top, about 1 minute; be careful not to keep covered too long, or top of yolk will begin to cook. Season with salt. Transfer 1 egg to top of each sandwich and serve right away.